These are pressure relief valves which protect the pump and other high pressure components from over-pressurization. After removing the dangerous high pressure from the system, they are able to re-set, but should eventually be replaced as frequent use minimizes their effectiveness. In particular, they should be used whenever a pressure actuated unloader or pressure actuated regulator is used as these devices can eventually fail over time. They are designed to relieve flow up to 10 GPM (38 L/min) and are capable of pressures up to 5000 PSI (345 Bar). Materials available are brass and stainless steel. 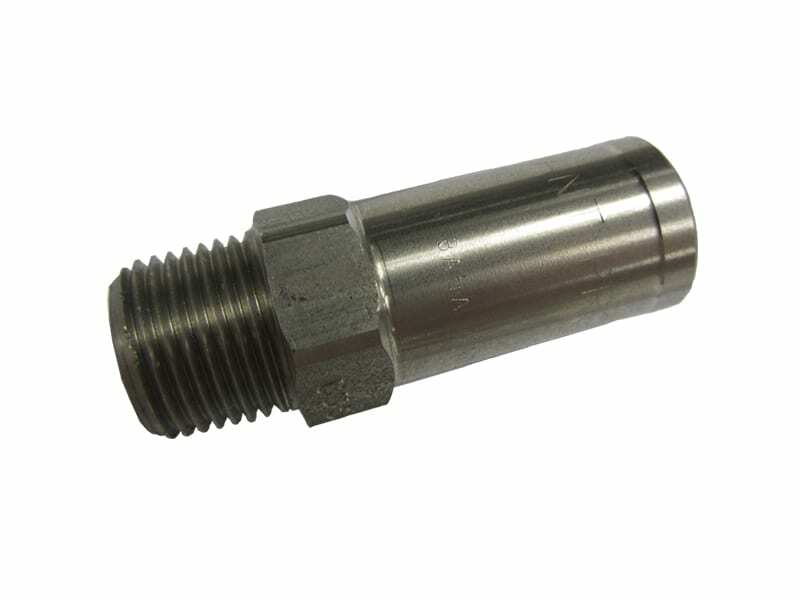 These accessories are related to a pop-off valve, but are made for more repeated use. They are pressure relief valves which protect the pump and other high pressure components from over-pressurization. After removing the dangerous high pressure from the system, they are able to re-set. Like the pop-off valve, they should be used whenever a pressure actuated unloader or pressure actuated regulator is used as these devices can eventually fail over time. 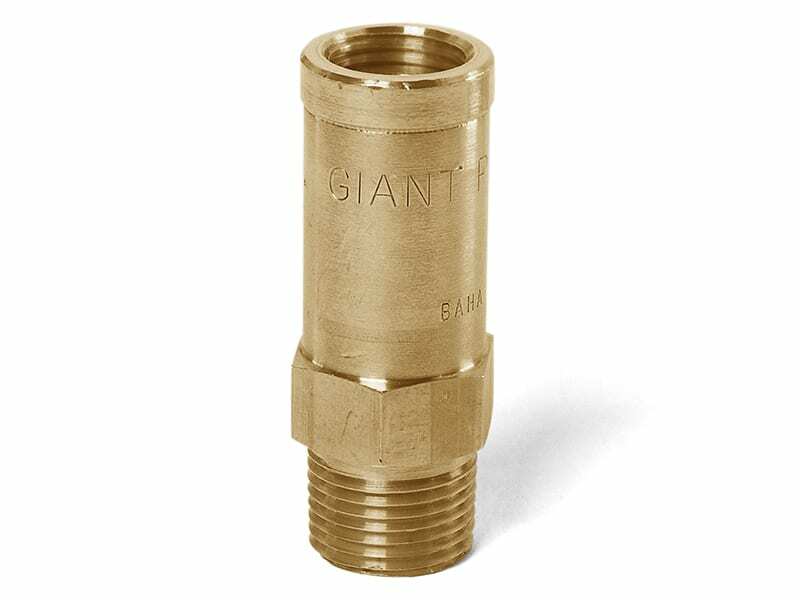 They are designed to relieve flow up to 624 GPM (2361 L/min) and are capable of pressures up to 58,000 PSI (4000 Bar). Materials available are brass and 316 stainless steel.